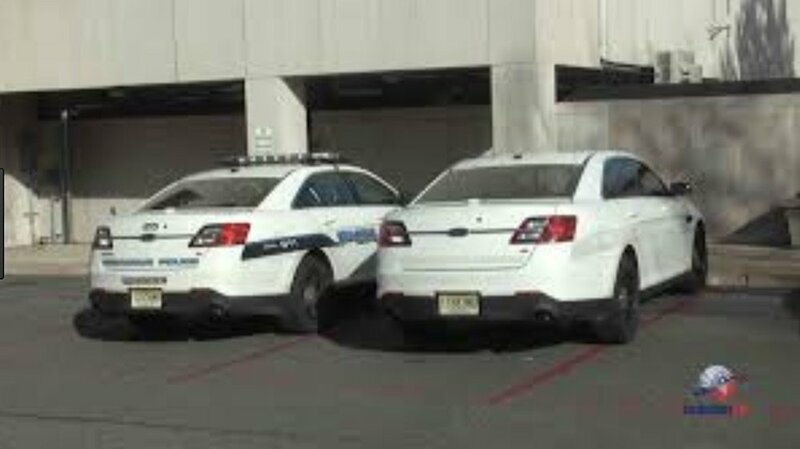 On Tuesday, November 20, 2018, at approximately 1:08 P.M., Secaucus Police Officers Joseph Fuardo and Kiril Petrov stopped a Honda Odyssey for several motor vehicle violations on County Avenue. During the stop, the officers had reason to believe that the vehicle contained illegal contraband. During a search of the vehicle, the officers seized approximately six (6) ounces of suspected cocaine and over $40,500.00 in suspected drug proceeds. Additionally, the officers discovered a hidden compartment (trap) within the dashboard of the vehicle. The occupants, Randhis Vasquez, 44 and Omar Cabrera, 37, both of Secaucus were arrested. Both were found in possession of over $1,000.00 on their person at the time of their arrest. Additionally, a nine year old juvenile male was in the vehicle at the time of the stop, who was taken into protective custody and later released to his parent. Randhis Vasquez and Omar Cabrera were each charged with Possession of Cocaine [2C:35- 10a(1)], Possession of over Five Ounces Cocaine with the Intent to Distribute [2C:35-5b(1)], two counts of Possession with Intent to Distribute within 500 feet of Public Property [2C:35-7.1], Money Laundering [2C:21-25(a)] and Endangering the Welfare of a Child [2C:24-4]. Both were taken to the Hudson County Jail.